There were a couple of shell lines in front of The Mucky Duck on Captiva Island……just smaller shells. Mostly CLAMS, SCALLOPS, KITTEN’S PAWS and AUGERS. No big piles. In front of ‘Tween Waters Inn on Captiva (on the Captiva Island Yacht Club side) there were 2 wider shell lines with small to medium shells that looked a little picked over…..but then I saw this great FLORIDA CONE! It was just laying there so I snapped the photo as it was so you can see how far up on the beach it was….and nobody else found it yet. Amazing. 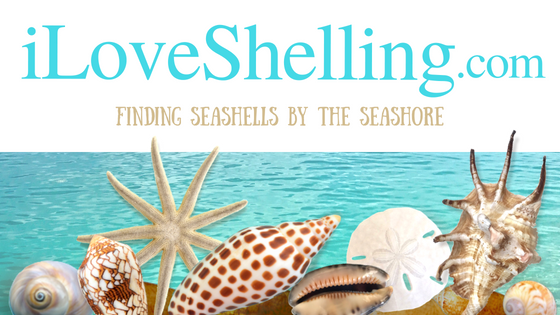 There are still shell piles at Blind Pass on the Captiva side and nice shell lines on the Sanibel side as well. Bowman’s Beach has lots of seaweed that has washed up along with a few ok shell lines. I found some URCHINS, a few pretty SCALLOPS, a few broken WORM SHELLS and a small piece of branch CORAL. My best “find” of the day was by the West Wind Inn on Sanibel and his name is Doc Ford. This guy is a real character…..but he made sure I knew that he wasn’t the name sake of the character in local author Randy Wayne White’s novels and 2 local restaurants. But he was a biologist….just like Doc Ford in the books. And he flew float planes…just like Doc Ford in the books. And this Doc Ford is the same “salt of the earth” type….just like Doc Ford in the books. He was collecting the inside parts of URCHINS to make his second Sailor’s Valentine. These a very intricate shell mosaics (I’ll have to post some pictures of some examples later) traditionally in an octagonal shadowbox. While he was telling me about the Sailor’s Valentine, I noticed his unusual necklace. It was an antique shark’s tooth (fossil) that he found in north east Maryland at Turkey Point after a good storm. I’m telling you, I only talked to him for 10 minutes or so and the stories were fascinating. He’s always been a treasure seeker one way or another and he’s got the stories and souvenirs to prove it. Will the real Doc Ford please stand up?